Camp Bestival 2019 - News - Plastic? We're Going To Can It! 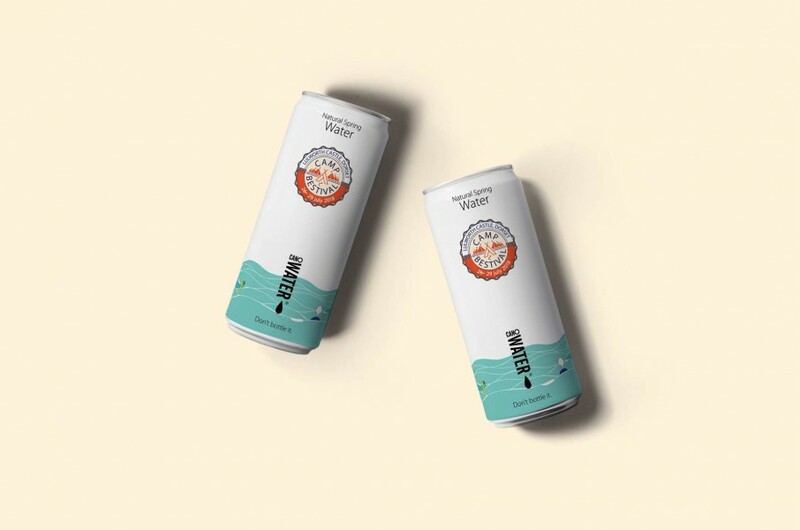 - Close to 70% of all aluminium drinks cans are recycled globally, making the aluminium drink can the most recycled drinks container on the planet. - Anything made of aluminium can be recycled infinitely – not only cans, but aluminium foil, food trays, window frames, automotive components. All can be melted down and used to make the same (or other) products again. - Every minute of every day, an average of 113,200 aluminium cans are recycled. - Used aluminium drink cans can be recycled and back on supermarket shelves as new drink cans in as little as 60 days. - If all aluminium cans were recycled in the UK, we would need 14 million fewer dustbins. Tidy! - Around 5.9 billion aluminium drinks cans are recycled in the UK every year. That's enough to circle the world almost 18 times if laid end to end. - Recycling one tonne of aluminium saves the carbon dioxide emissions of driving nearly 27,000 miles. - Recycling one aluminium can saves enough energy to run a television for three hours. - Recycling aluminium takes 95% less energy than producing it from its raw materials. The recycling process also generates only 5% of the greenhouse gas emissions. - 75% of the almost one billion tonnes of aluminium ever produced is still in productive use, some having been through countless loops of its lifecycle.